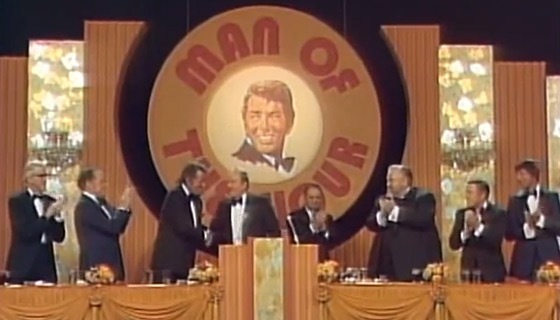 The Dean Martin Roast is back, well kinda. 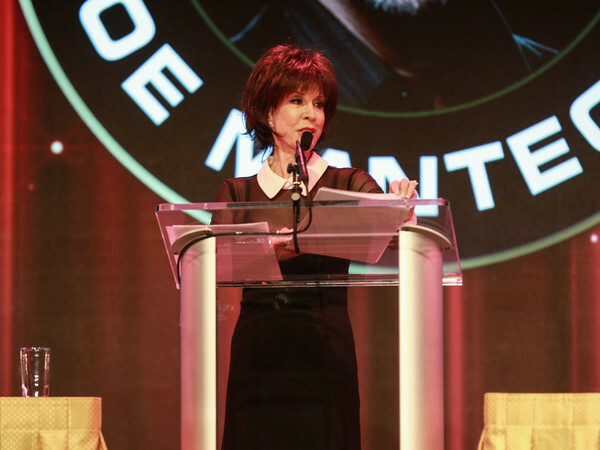 Deana Martin the daughter of the late great Dean Martin is honoring her dad by hosting a new series of celebrity roasts. Let the laughter begin. 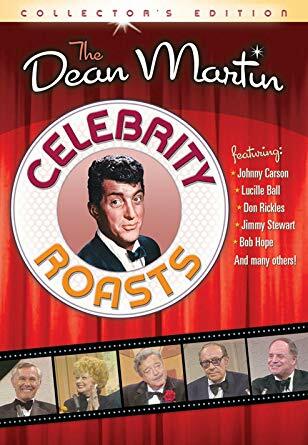 The Dean Martin Celebrity Roast was an NBC television special that ran from 1974 to 1984 in which host Dean Martin would "roast" a celebrity with a dais full of their famous friends. 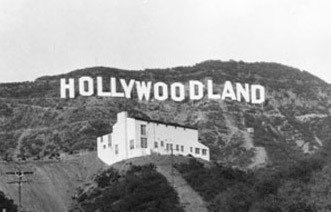 In Hollywood, there was no bigger honor and only 54 celebrites recieved that honor. 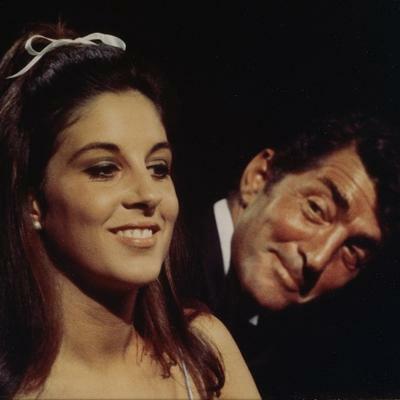 Now, Deana Martin, Dean's daughter and a singer, and entertainer, is going to continue her dad's legacy. 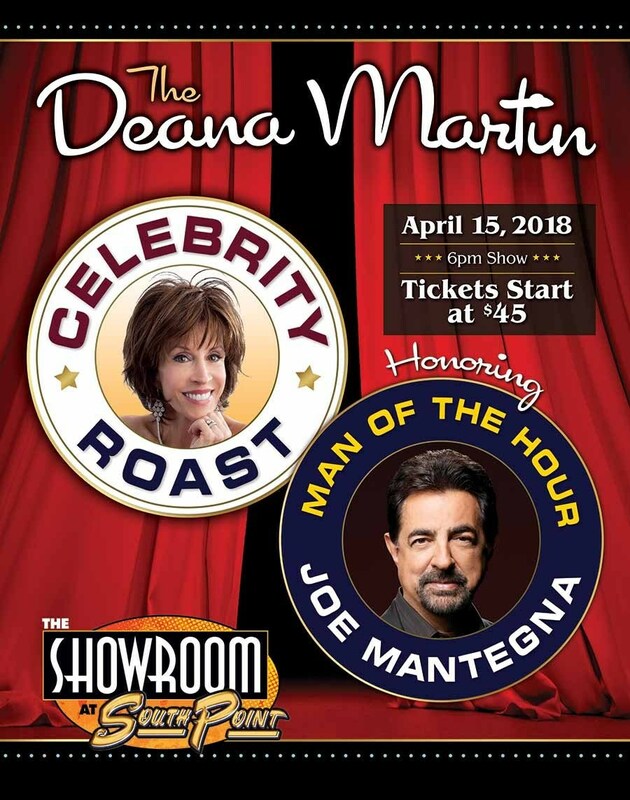 "I had so much fun roasting Joe Mantegna," says Deana who roasted the Criminal Minds veteran in Las Vegas at an all-star event last year, that she decided to to do more roasts just like her dad Dean did with his famous pals back in the day. "I now understand why my dad loved doing the roasts. We are going to continue the fun! So now, I am pulling friends together like Tony Orlando, Andy Garcia, Bobby Rydell, Frankie Valli and others to be roasted for these special monthly events." Deana plans to host 12 roasts at different locations around the country over the next year. There is nothing more "Hollywood" than those Dean Martin Roasts, so we ❤️Deana for continuing the legacy. Laughter is the BEST.